The best lessons I receive are unintentional. As a LifeCoach, these can often come from my clients, friends or colleagues. 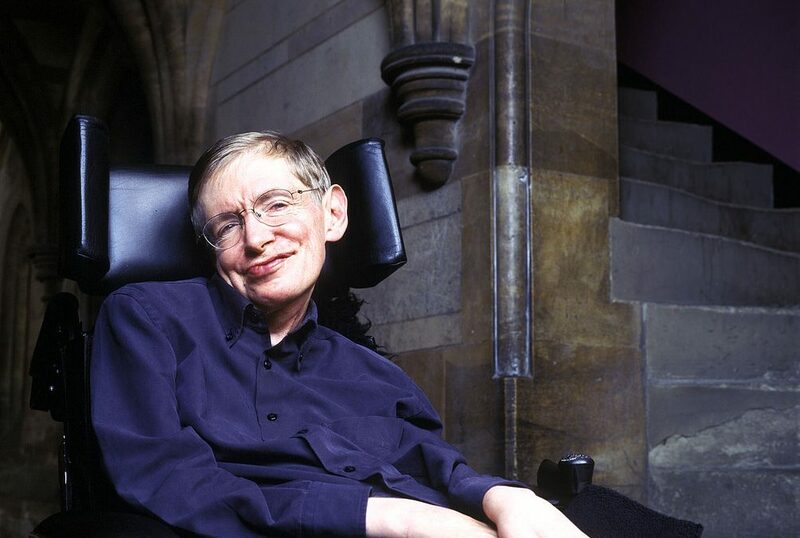 The unintentional lessons I want to talk about now, are the lessons I learned from Stephen Hawking. He was known as a great thinker, an incredibly brilliant scientist, an author, a professor, a ground-breaking physicist. I’m afraid the lessons I learnt weren’t as a result of his book A Brief History of Time. I did read it, well ok, I read the first couple of chapters. I was lost. The lessons came from his life. I could talk about the inspirational life lived with the challenges of Motor Neurone Disease; of being given 2 years to live at the age of 21 and making a mockery of that prediction. Perhaps it could be the way he dealt with depression. I particularly loved the way he referenced it in a lecture at The Royal Institution in London in 2016: “The message of this lecture is that black holes aren’t as black as they are painted. They are not the eternal prisons they were once thought. Things can get out of a black hole both on the outside and possibly to another universe. So, if you feel you are in a black hole, don’t give up — there’s a way out.” Imagine if you were sitting in the audience, as someone who suffers from depression, it must have been incredible to hear this. To me, these were the wisest words of all. Confined to a wheelchair, unable to use his own voice, to be completely dependent on others for everything. Everything! Yet he could laugh. “A merry heart doeth good like a medicine.” Truly a lesson for us all.